It probably comes as no surprise that Oscar-winning actress Charlize Theron is eager to reprise her role as Furiosa in another Mad Max film. 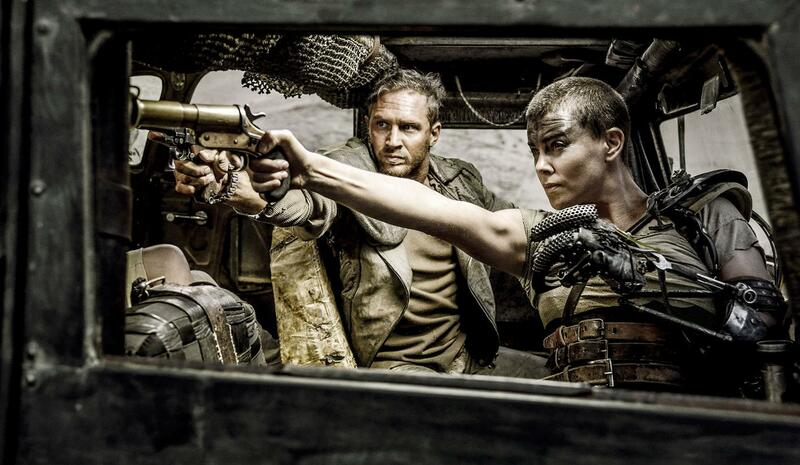 Theron has been vocal about her love for the Mad Max: Fury Road character. Speaking with Variety, Theron mentions that she is only waiting on George Miller to give the go-ahead. While promoting her current action flick, Atomic Blonde, South African actress Charlize Theron revealed that there plans to give Furiosa a backstory. Actor Tom Hardy also recently mentioned that he is keen on another Mad Max film. Could the next film be a prequel? According to George Miller, he wrote the two other backstory scripts as part of the massive bible they prepared while making Fury Road. Perhaps they were never meant to be part of the franchise. Either way, fans will want to get their hands on those stories. Furiosa was a huge hit with fans and many believe she deserves her own spin-off franchise. The critical reception really helped make the fourth instalment of the Mad Max franchise a big success. The film went on to win six Oscar awards. It only makes logical sense to make more. It’s the ONE role I liked her in.